Ansible provides you with an automation engine that allows you to manage multiple facets of information technology. That means understanding how to get started with Ansible is important. 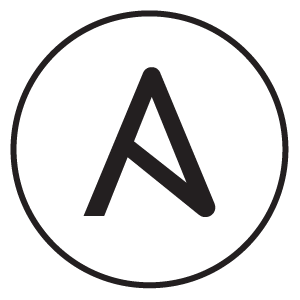 The Introduction to Ansible learning path will help you to get you started using Ansible to automate common IT tasks. The first course will help you to understand some of the generic concepts of Ansible configuration and management. Followed by the course Getting Started With Ansible, where you'll go through an overview of how to use Ansible. After that, you can put what you've learned to the test with hands-on labs. After that, the final course will cover an overview of Ansible Tower and Ansible Galaxy. By the end of this learning path, you should feel comfortable automating tasks with Ansible. 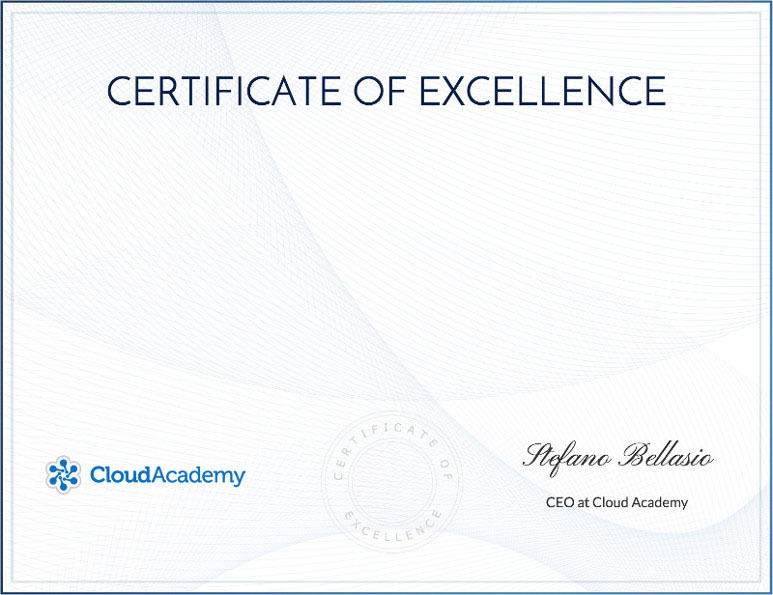 If you have questions contact support@cloudacademy.com. So if you're ready to start automating tasks with Ansible, then let's get started with the first course!